In the real estate world, many have heard the phrase “flip a house”—but we never thought that anyone would take it so literally. 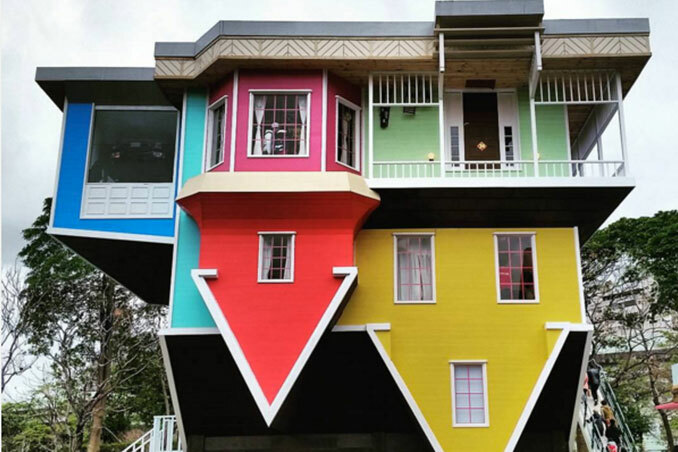 A fascinating new trend is capturing everyone’s attention: from Shanghai to Austria, upside down homes have become tourist attractions all over the globe. Main photo from: @ekawin via Instagram.